Belanger Chiropractic Life Center is located at Conyers Wellness Center. Dr. Sheila is an Atlas Orthogonal Chiropractor and is also certified as a homeopathic practitioner and food-healing instructor and recommends combing Pain Relieving Products, Alkaline Water and Homeopathic Products with our Services for maximum health benefits. All products require a brief consultation with Dr. Sheila at the Conyers Wellness Center before purchase. Contact us today at 770.760.1150 to schedule your appointment. 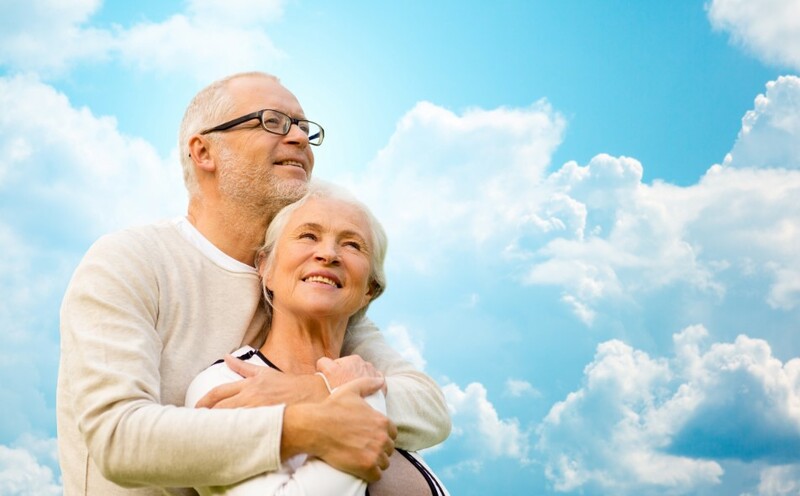 Conyers Wellness Center sells Newton Homeopathics single remedies and complexes available only to healthcare professionals; most are available in both liquid and pellet form. There are over 80 complexes for adults, children and pets available. We can help you determine which products are best for you and your family. NEWTON Complexes for Kids are specially-formulated combination homeopathic remedies for a wide variety of self-limiting conditions. 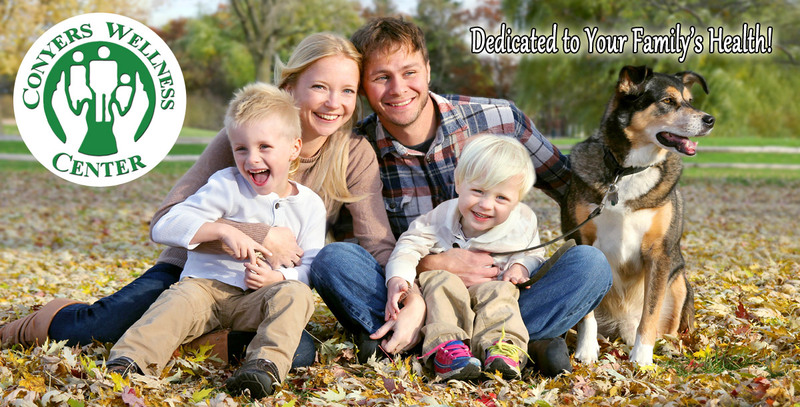 Our Kids line addresses issues frequently experienced by children but are safe for use by people and pets of any age. NEWTON Complexes for Adults are specially-formulated combination homeopathic remedies for a wide variety of self-limiting conditions. All remedies are safe for use by people and pets of any age. 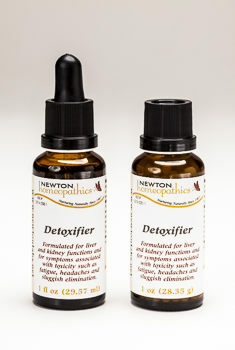 NEWTON Complexes for Pets are specially-formulated combination homeopathic remedies for a wide variety of self-limiting conditions for pets of all ages. Their Pets line addresses issues frequently experienced by animals but are also safe for use by people. Because the liquids are preserved with alcohol, some animals, such as rabbits and some bird species, may be sensitive to alcohol. Check with your vet regarding any question on whether the tiny amount of alcohol will be harmful to your pet. You may also consider dissolving the “human” version pellets, which are alcohol-free, in some water. You may also choose to put the liquid homeopathic in some warm water, allow the alcohol to evaporate, and then add to their water bowl or administer with a dropper. Multiple symptoms, but not sure where to start? 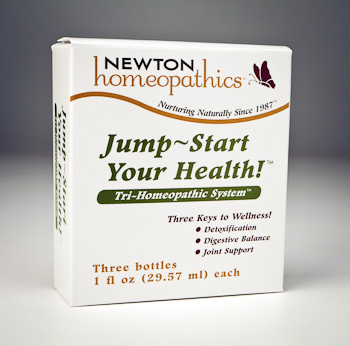 Begin with NEWTON’s Jump-Start Your Health! Clear the path for your body to heal naturally through detoxification, digestive balance and joint support. It cleans toxins out your liver gently with Rheumatic-Joint Care. As a world leader in clinical homeopathy, NEWTON realizes that addressing multiple symptoms with single remedies can be challenging. Jump-Start Your Health!, is a unique trio of combination remedies formulated for balance and wellness and will help simplify the process. 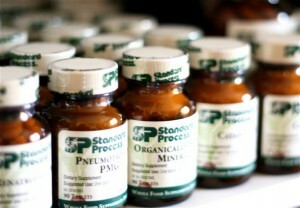 Since 1929, Standard Process has been dedicated to the field of nutritional supplements and the whole food philosophy introduced by Dr. Royal Lee. Available only via Health Care Professionals, their supplements are offered in several forms of delivery for kids, adults, and pets. The three most common are tablets, capsules, and powders. Because preserving the whole food complex is a top-priority when manufacturing Standard Process supplements, they base their formulas on Dr. Lee’s time-proven philosophies. The manufacturing process, from raw materials to finished product, takes an average of six weeks. Throughout the process, raw materials are handled in a carefully controlled environment and tested for quality. Each process is precision designed to preserve nutrients in raw materials. 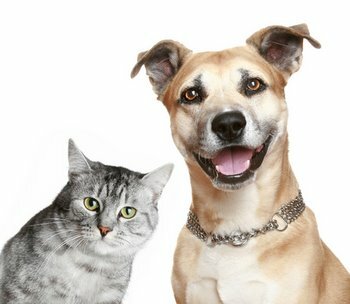 Standard Process Veterinary Formulas ® provide dogs and cats with high quality nutritional supplementation. Each veterinary formula is a unique combination of whole Foods, protomorphogen’s and cytosol brand extracts, tissue concentrates and botanicals. Standard Process Veterinary Formulas ® ingredients were selected for their physiological benefit and individualized for each species based on specific factors associated with targeted organs, glands, and other tissues. MigraSpray (TM) is a patented over the counter homeopathic medicine intended to be a comprehensive approach for the treatment and prevention of migraine headaches. MigraSpray can also be effective for treating the pain and symptoms associated with a woman’s menstrual cycles as well as tension headaches and hangovers. Many people use MigraSpray for the rapid treatment of a migraine attack or use it daily to dramatically reduce or eliminate the onset of migraine headache symptoms altogether. MigraSpray is available in a 1oz bottle at Conyers Wellness Center for $25, but not available through chain retail stores or outlets. Click here for more product information. APPROXIMATELY 88% OF THE PATIENTS STUDIED RECEIVED RELIEF IN AN AVERAGE OF LESS THAN 7 MINUTES. 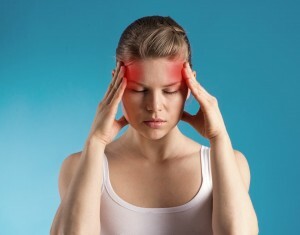 APPROXIMATELY 90% HAD THEIR MIGRAINE ATTACKS ELIMINATED AS LONG AS THEY CONTINUED WITH REGULAR DAILY USAGE. All products require a brief consultation with Dr. Sheila at the Conyers Wellness Center before purchase. Contact us today at 770.760.1150 to schedule your appointment. This web site’s goal is to provide you with information that may be useful in attaining optimal health. Nothing in it is meant as a prescription or as medical advice. It is intended as a sharing of knowledge and information. The effectiveness of any product or service varies depending on each unique situation. You should check with your physician before implementing any changes in your exercise or lifestyle habits, especially if you have physical problems or are taking medications of any kind. Statements have not been reviewed by the Food and Drug Administration.